Hello lovelies! November 14 marked my one-year anniversary of joining the Classics Club, and I wanted to do a quick post about my progress. As most of you probably know, the Classics Club is a group of bloggers who have pledged to read at least 50 classics in five years. I would love to read more of the cannon, and I joined as a way to encourage myself to make classics a regular part of my literary diet. I cobbled together a list of 50 titles that I would like to read, but planned to use it as a guideline, not as a set-in-stone plan. My goal was to read 50 classics, but it didn’t matter much which classics they were. I’m glad I gave myself this leeway! 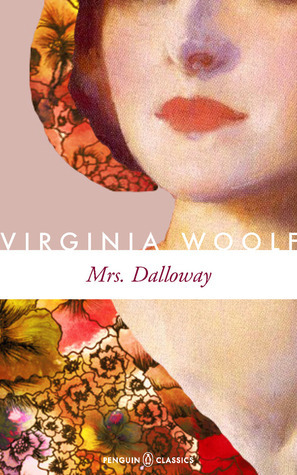 The Classics Spin: And the Winner is… Mrs. Dalloway! I posted my list of 20 book picks for The Classics Spin a week ago, and today The Classics Club announced the winning number: 14! Number 14 on my list is Mrs. Dalloway by Virginia Woolf, one of the books I am most intimidated by and also the most curious about. At your blog, by next Monday, Feb 18, list your choice of any twenty books you’ve left to read from your Classics Club list.